Haven’t gotten the chance to play one of Michigan’s most private and talked about courses?! 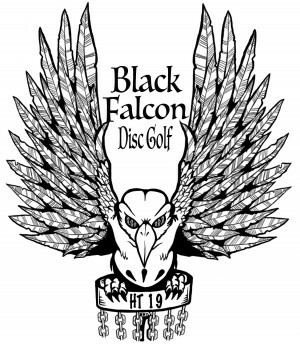 Well here is your chance to come out and play 2 rounds at the beautiful and highly sought after, Black Falcon DGC. This is a great course hidden in Kent City MI, that you absolutely will not want to miss out on. We will be playing 2 rounds of 20 holes, (we may add 4 alt holes if field is large enough). There are 3 divisions available- Open, Am, and Mixed. We are using 950 pdga player rating as our cut off for Am. So if you or your partner are 950 or over you must play the Open Division regardless of your partners rating. Am teams must consist of 2 players rated under 950, if the player or players from a team are not current or do not have a PDGA # we will use our best judgement and make a TD decision, if we feel you are not in the proper division. $70/team for all divisions. Optional 50/50 CTP and Ace pool are $5 each per person. Pizza will be provided on site for lunch and is already included with your registration cost. There will be plenty of CTP and Long Putt Prizes for each division and we will also be raffling of a brand new Discraft Chainstar Lite Basket. That is not the only basket up for grabs though, Marc issued a bounty for a video ace on Hole 10 of Black Falcon, which is a 300 foot shot down a 10ft wide hallway of pine trees. If you ace this hole, and have it on video at the event, you will not only be winning some ace pool money but you too will also be going home with a brand new Chainstar Lite Basket from Discraft. So don’t forget to get your cameras out for Hole 10! Lastly, this is a private course. Not only is it a disc golf course but it is also Marc’s home. Treat the property with respect, and the general rule on trash is pack it in pack it out. We will have a trash bin up front for lunch that you can get rid of things in between rounds. This is a real privilege for us to be at this great course, anyone reported damaging property, littering, and just general disrespect for the course will he asked to leave and will not be welcome back. This is something I don’t think we will ever run into but it does still need to be said. Register your team with a comment with your names, PDGA # (if you have them), division, and team name. 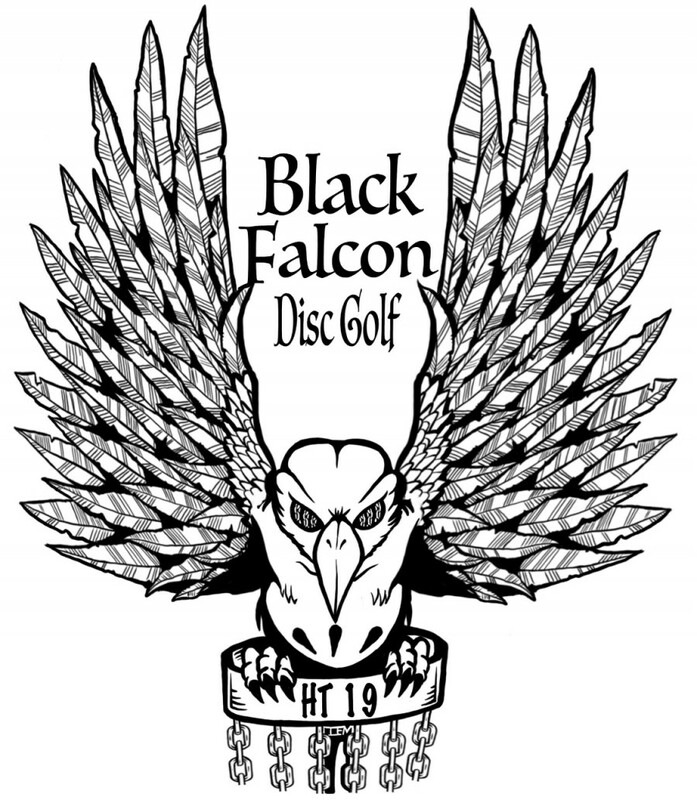 Let’s have some fun, win some cash, and bang some chains at one of Michigan’s disc golf gems! Home Team Disc Golf is responsible for all refunds/cancelations. - 1:30pm Lunch ( Flex Time) -1hour after last card comes in.